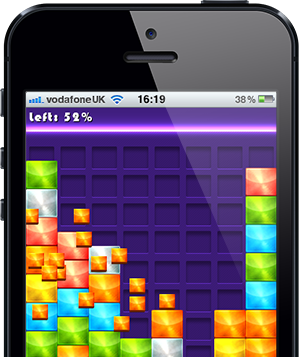 Before we focused on HTML5 we spent many years building Flash games for huge global brands. This experience, combined with our HTML5 skills, means we're well placed to help convert your legacy Flash games to run in modern browsers. 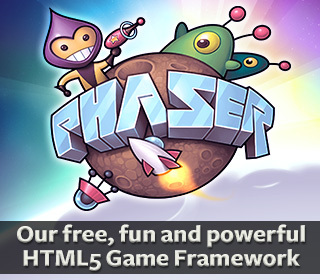 It's no coincidence that we created one of the most popular open source HTML5 game frameworks in the world. If your company is using Phaser, we can help. From on-site and remote consultancy, to custom support packages. We also offer development and priority patching. When we started making HTML5 games we quickly realized there was no real community. 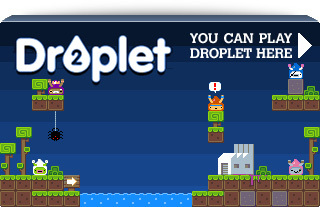 So in November 2011 we changed that and set-up HTML5 Game Devs. This growing forum is populated by thousands of talented devs, with a glowing Games Showcase section. 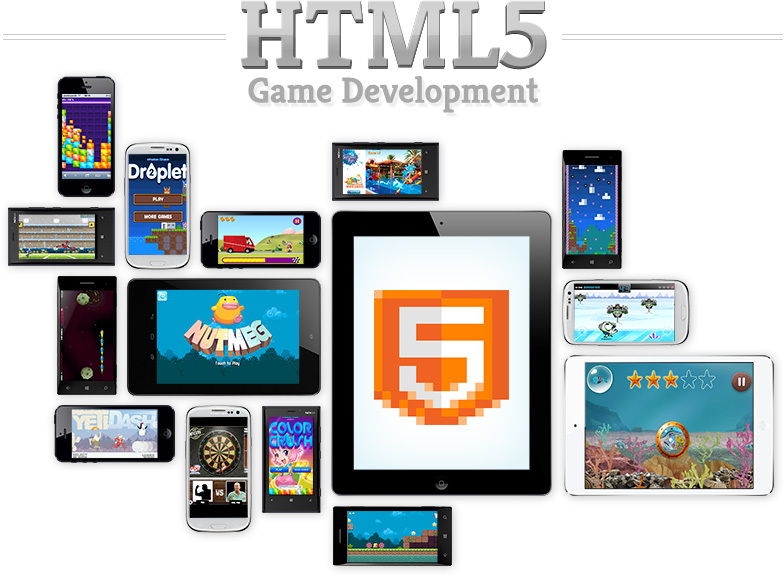 Want to develop an HTML5 game with us? Or use one of our other services? Please drop us a line. Take a look at a selection of our games. Sadly we can't show them all, but you'll get a good idea of our range.